HSD partner KPN has started a special investment fund for start-ups, through which it wants to stimulate innovation in information and communication technologies. KPN invests 35 million euro in the fund called KPN Ventures. CFO of KPN Jan Kees de Jager stated during the fund’s launch: “We strongly believe in open innovation and cooperation with start-ups. It is important to have antennae in the world of ventures and start-ups”. In addition to a financial impulse, participating start-ups can make use of KPN’s facilities, including KPN’s sophisticated infrastructure and technologies as well as its call centers and shops. 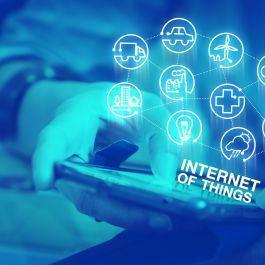 De Jager especially mentioned the great opportunities for start-ups aimed at developing applications for the so-called ‘internet of things’, which is seen as a growth market. 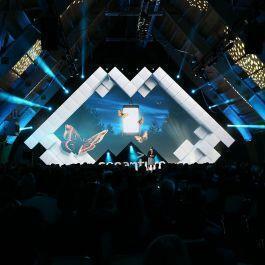 KPN aims to play a role as enabler of data traffic, but also wants to encourage companies to find the right applications in for example safety and security. This year they will roll out an easily-accessible network, called LoRA, making it possible to arrange easy data communication. Some of the applications will be the monitoring of dikes and healthcare. De Jager stated: “We are not the ones making the devices and software, but we could benefit from an ecosystem that arises from this, so we can grow further”.